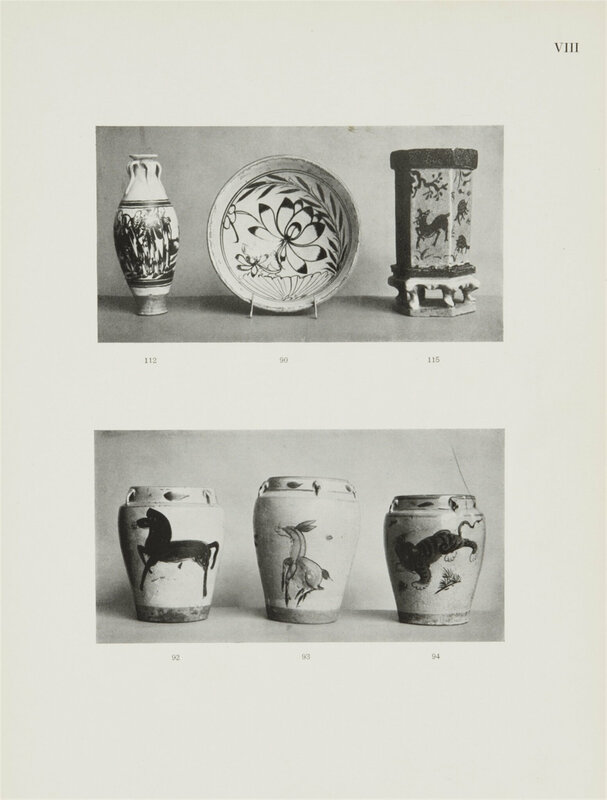 Lot 873. 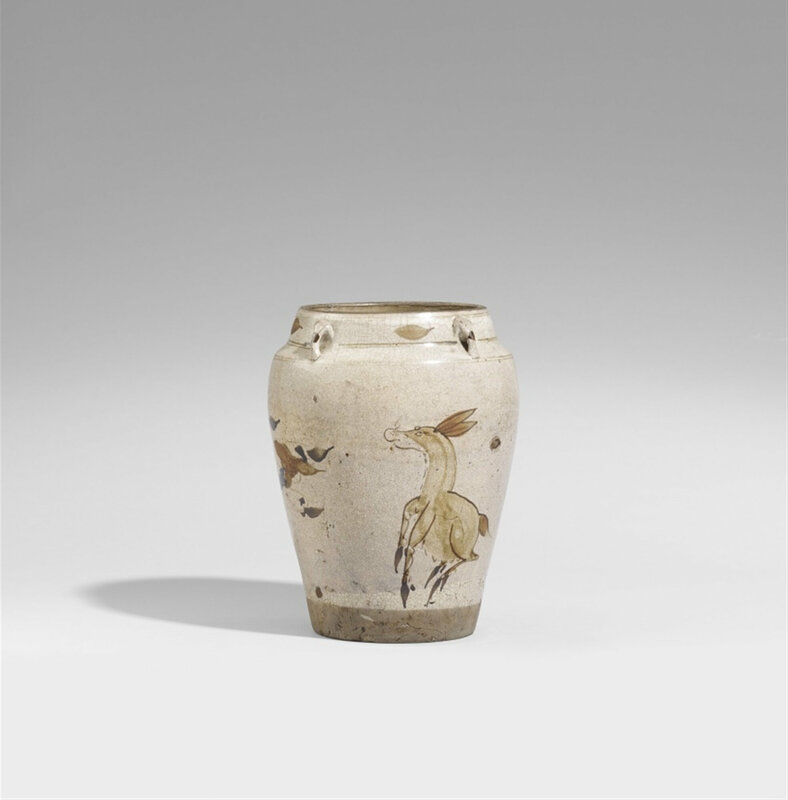 A large Cizhou jar, Yuan-Ming dynasty (1280-1644). Height 28.5 cm. Estimated price €1.500 - €3.000. Result: €2.750. © Lempertz. Egg-shaped body, tapering towards the flat bottom, with a round shoulder and wide opening, four small handles to the shoulder. 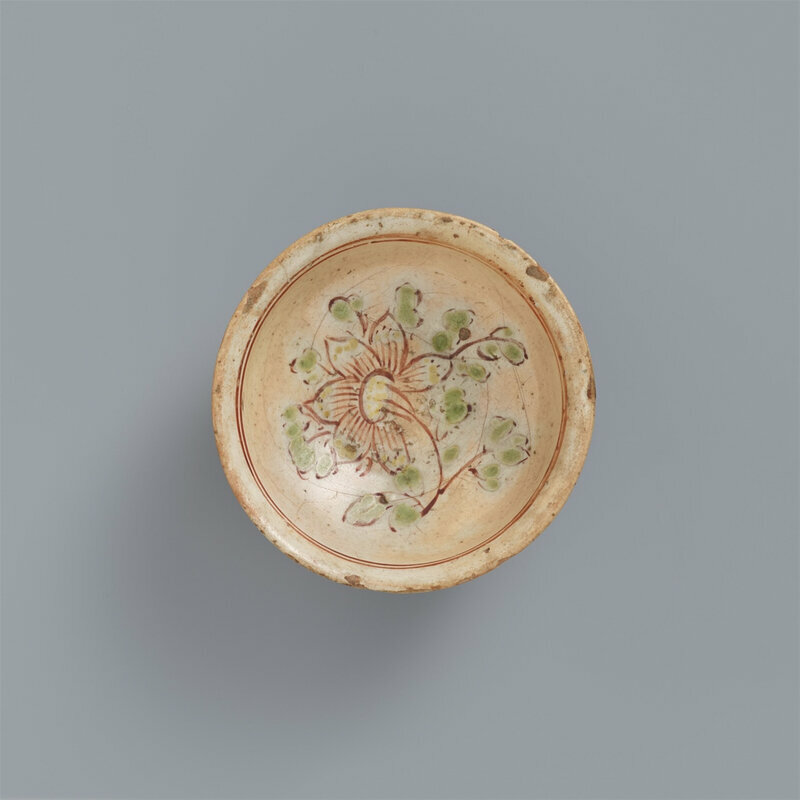 Gray stoneware covered with white engobe and a crackled transparent glaze over an iron-brown painting of a donkey, sketchy plant motifs and leaves painted over the glaze. 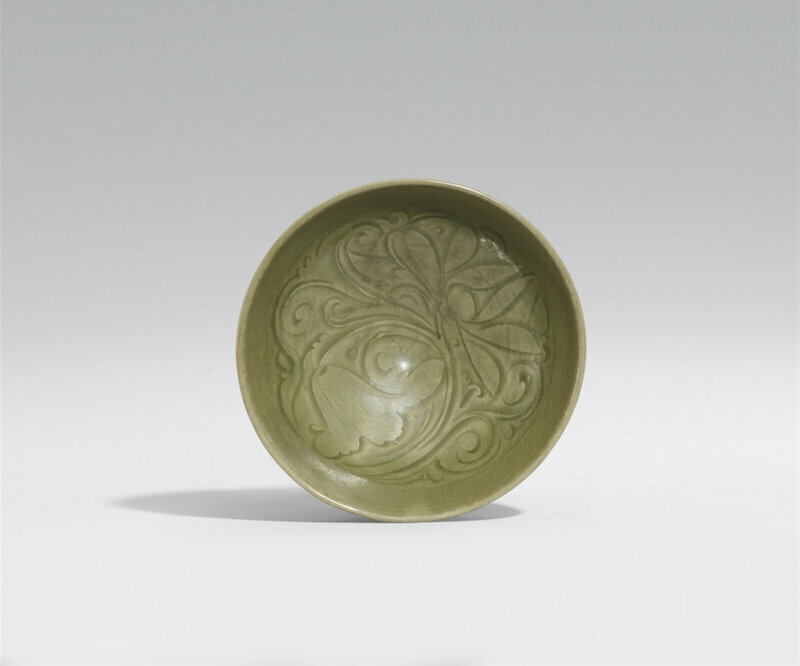 Provenance: Collection Friedrich Otto Hasse (1886-1964), Bremen, acquired in the 1920s, and thence by descent.